Of course before we show you these fabulous recipes we thought you’d like to know that each one was cooked to perfection using the SuperFast Thermapen 4. It’s quick 3 second reading time is perfect for not only checking your burgers but also many other dishes such as joints of meat, tempering chocolate, jam making and more. 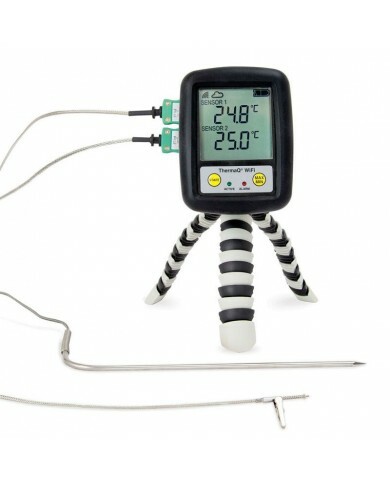 If you’re a burger fanatic then you would also love our Thermapen 3 with Burger Probe. 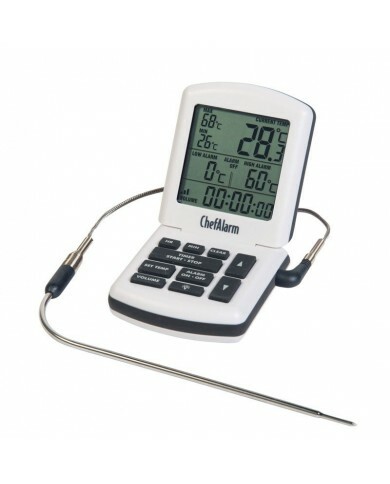 This has been designed specifically to ensure that burgers are cooked perfectly to the correct temperature. 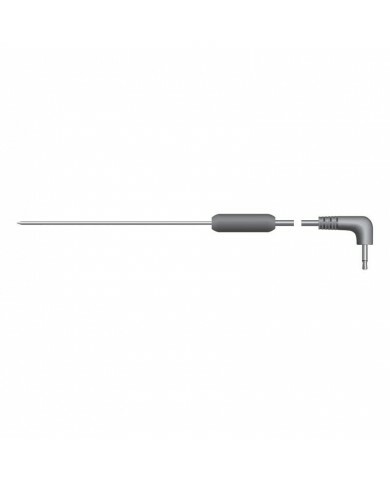 The stainless steel disc on the probe ensures the correct insertion depth of 8mm or 12mm into the burger. Simply insert the probe (0.4 mm) into the burger until the disc touches the surface to test it has reached the ideal temperature to be cooked perfectly.